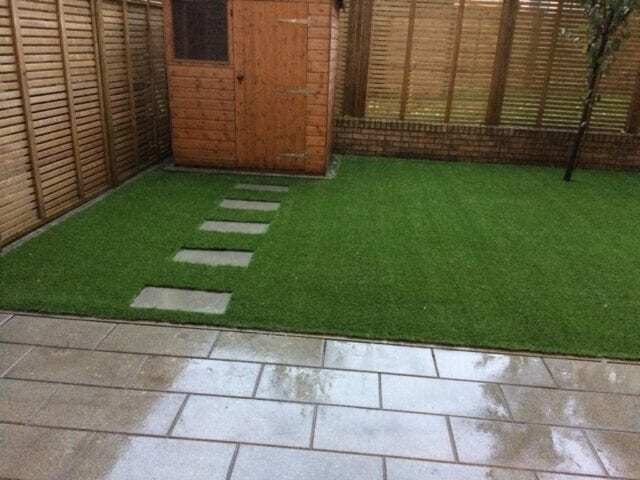 What was once a mound of dirt is now a personalised putting green! 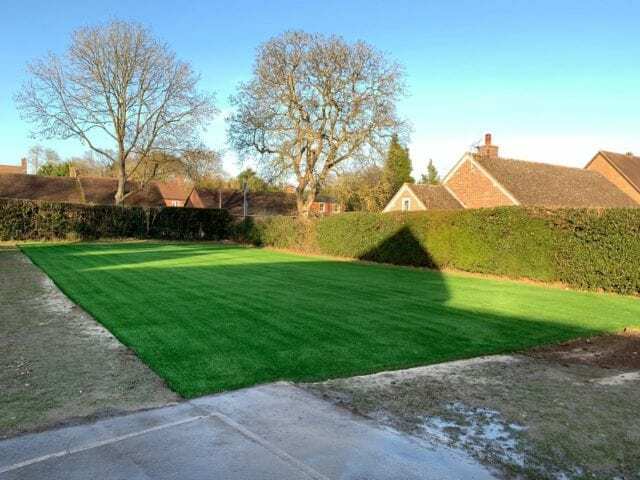 This was definitely an interesting challenge for the team as this installation involved creating a putting green with an undulation on top of ground that was also of varying levels. 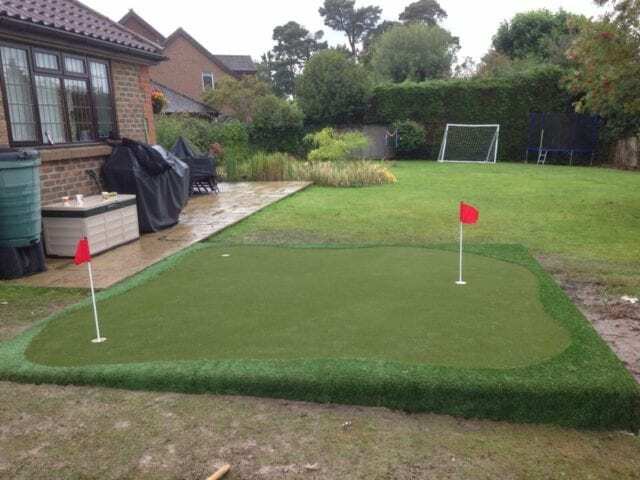 Rather than create a putting green in which the ball would always roll down a slope, the team raised the ground level so that a better quality of play would be possible. 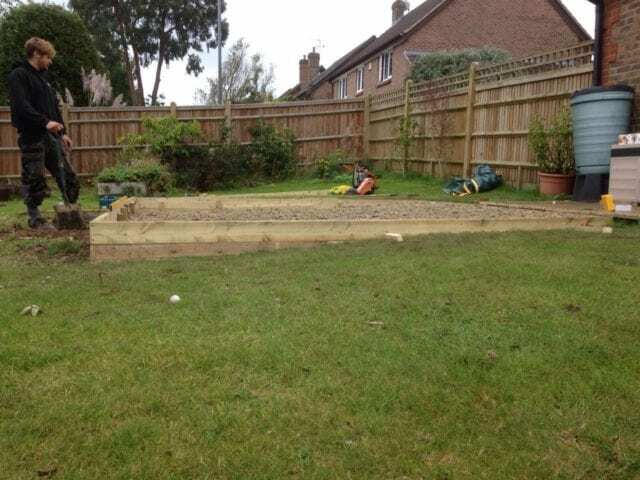 You can see from the side view who much this had to be built up with more timber needed to support the base of the putting green. 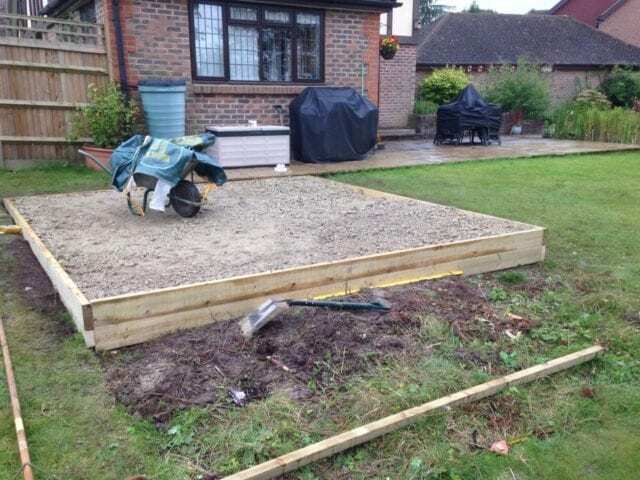 This was then filled with an aggregate base that was compacted in order for a smoother finish and to allow for the drainage of water. 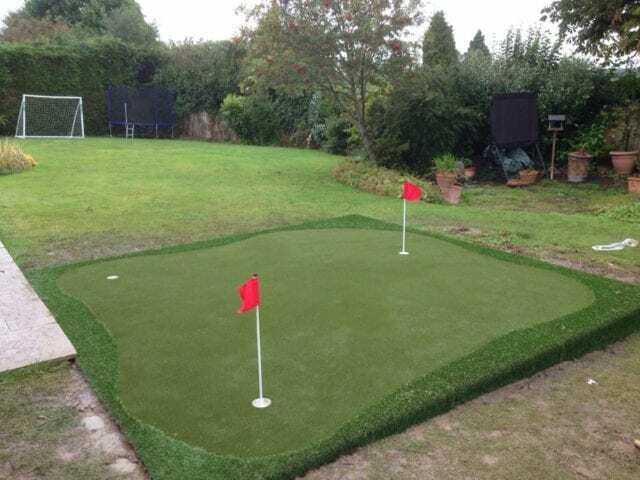 Three holes were also installed to give a a variety of challenges for putting. 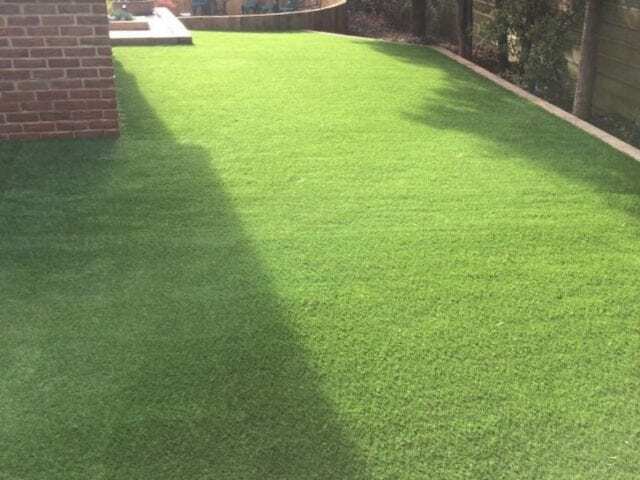 Some people opt for a putting green that is part of an overall lawn installation but others choose to have an area of their garden dedicated to a putting green. 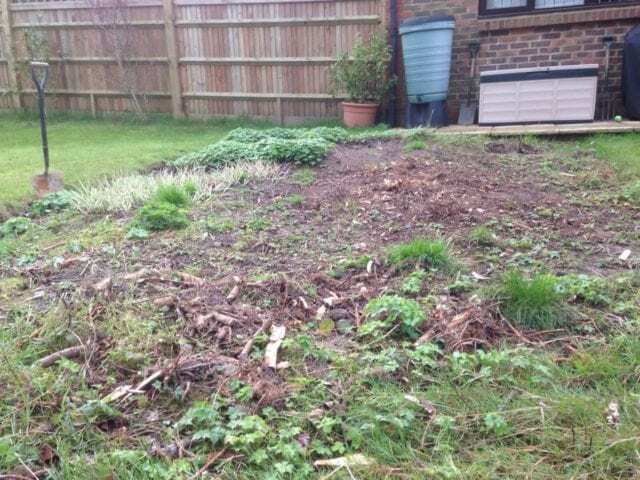 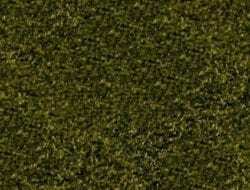 Whatever you would like, Trulawn can cater to your needs. 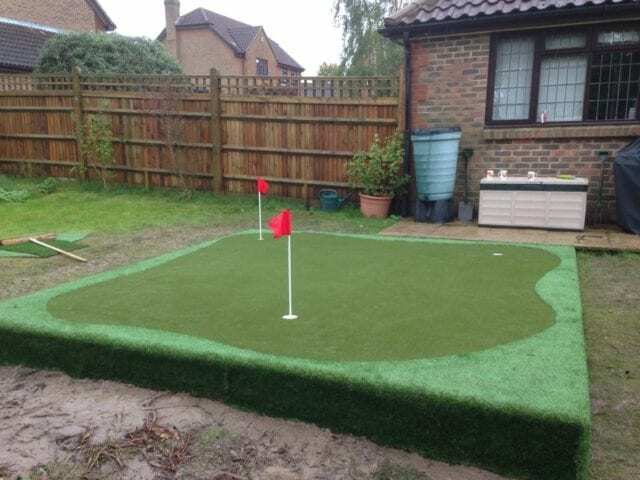 Professional standard putting green for back garden greens… because putting perfection takes practice!